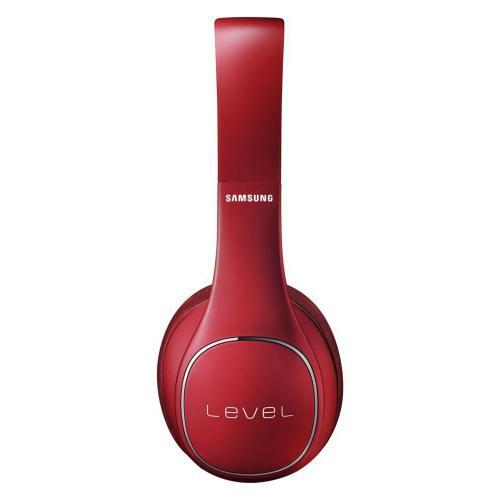 [Samsung] Level On Wireless Noise Canceling Headphones w/ Built-in Bluetooth or 3.5mm Connectivity [Red] @ AccessoryGeeks.com! Introducing the new Samsung Level On Wireless headphones. Offering both wired and wireless, these versatile headphones are the perfect solution for consumers who want to pair outstanding audio quality with sleek design. Ergonomic and Comfortable: Designed to maximize listening comfort, the Level On Wireless is great for long flights or an evening of music. 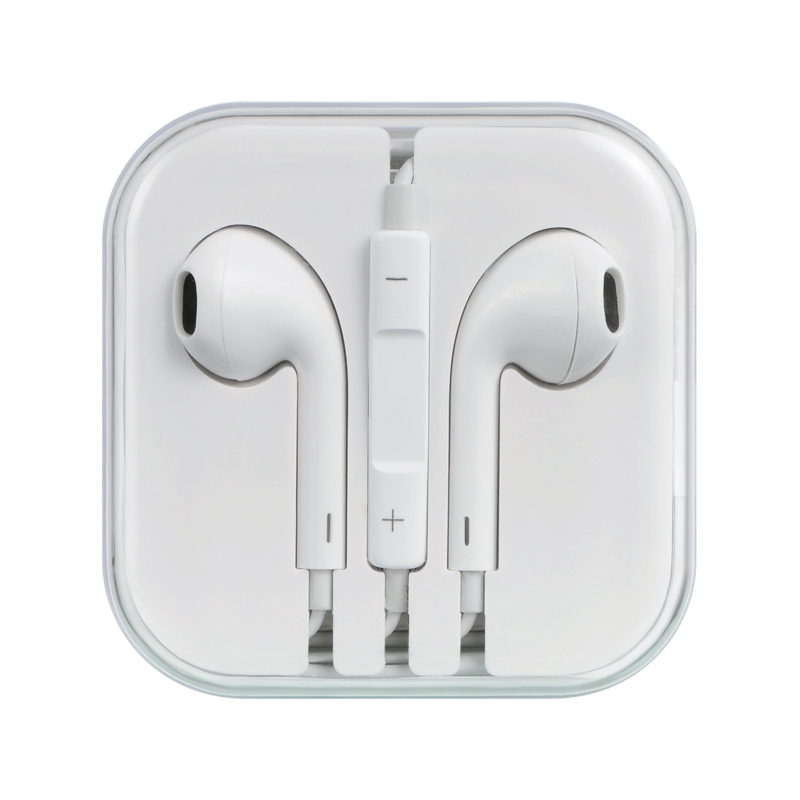 The ultra-soft ear cushions and padded headband work with the lightly-tensioned frame for a fatigue-free listening experience. Wireless Studio Sound: High-definition 40mm drivers combine with Active Noise Cancellation to deliver exceptionally clear sound with full dynamic range and powerful bass at any volume. Active Noise Cancellation can be turned on and off, and audio pass-through means you can always listen to your devices, even when the noise cancellation is off. The Samsung Level App: Use the Level App to access and control advanced settings on your Level On Wireless headset from your paired Android device. (Search Samsung Level on the Google Play store to download.) Change your Samsung SoundAlive settings, activate the Volume Monitor for hearing protection, check your headphone battery status, and even get quick access to up to four of your favorite apps on the Level On Wireless Quick Panel. 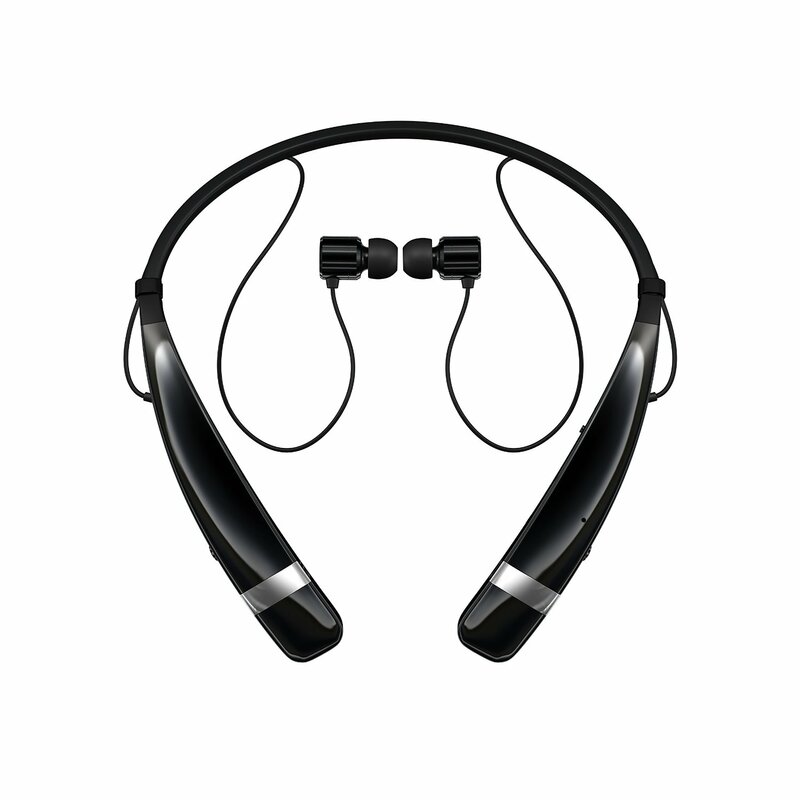 Touch Controls: Ergonomic, smart command touch controls built into the headset frame keep music and phone controls easy, intuitive and right at your fingertips. 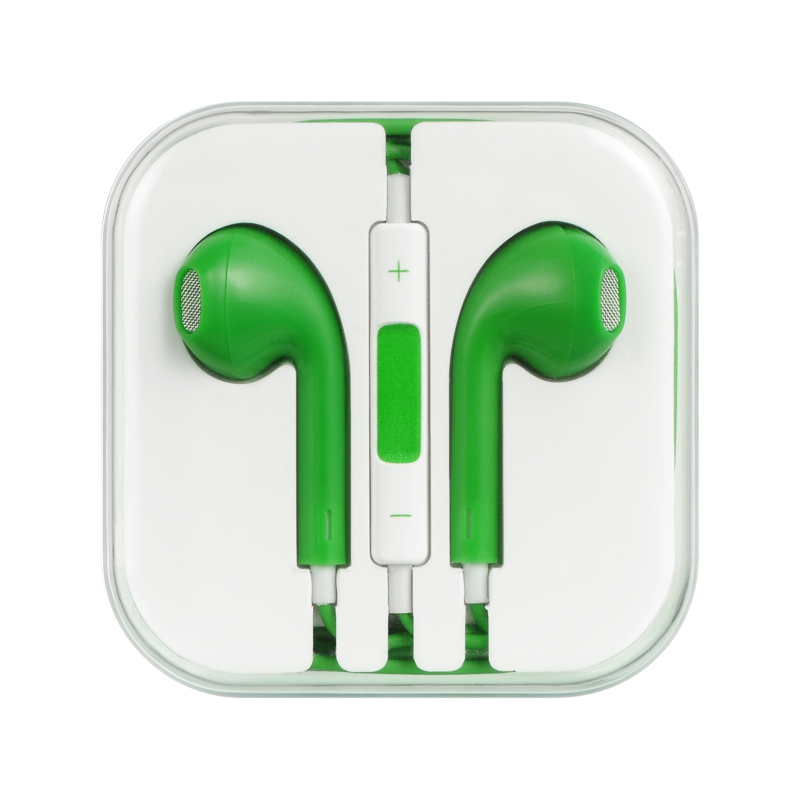 Controls include volume, track forward/backward, play/pause, and S voice mode. Active Noise Cancellation: Active noise cancellation blocks unwanted ambient noise by adding noise cancelling signals to the playback sound making the Level On Wireless perfect for busy environments, air travel and taking calls on the go. 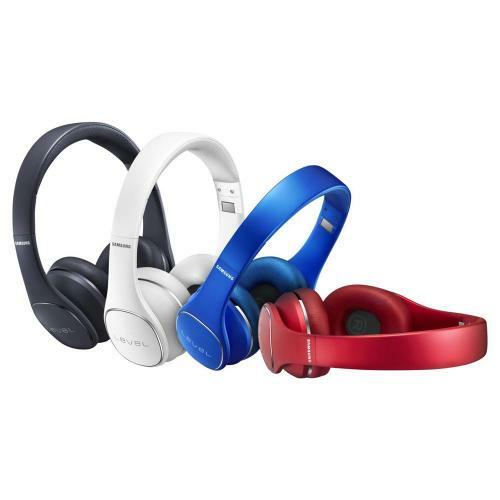 The Samsung Level On Wireless utilizes a 4 MIC Hybrid ANC mechanism and high quality analog scheme to create superior active noise cancellation. 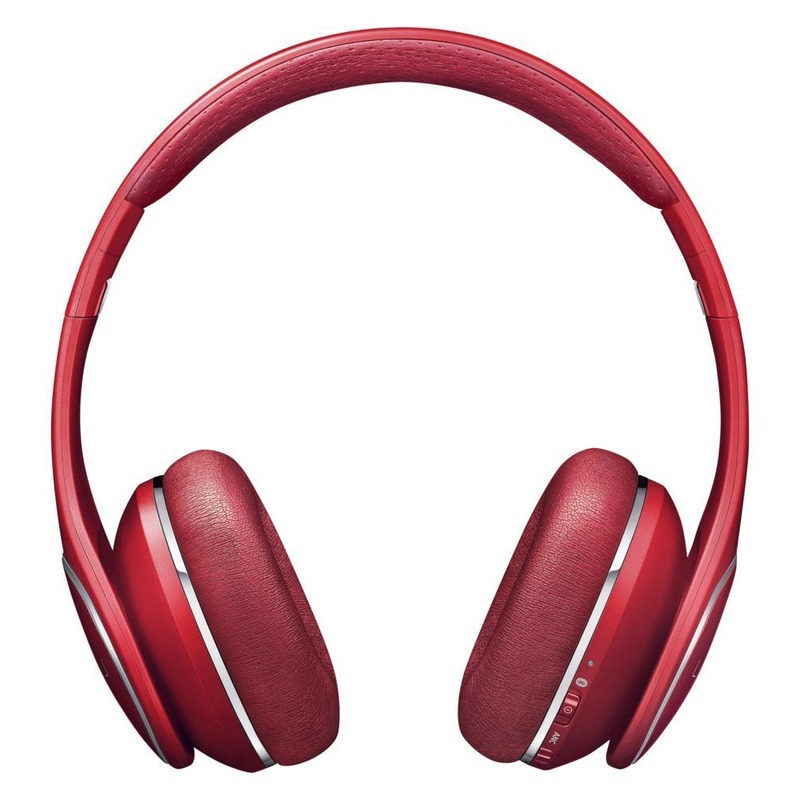 Additionally, Samsung Level On Active Noise Cancellation includes a specially designed EQ circuit to maintain the sound color even when Active Noise Cancellation is shut off. 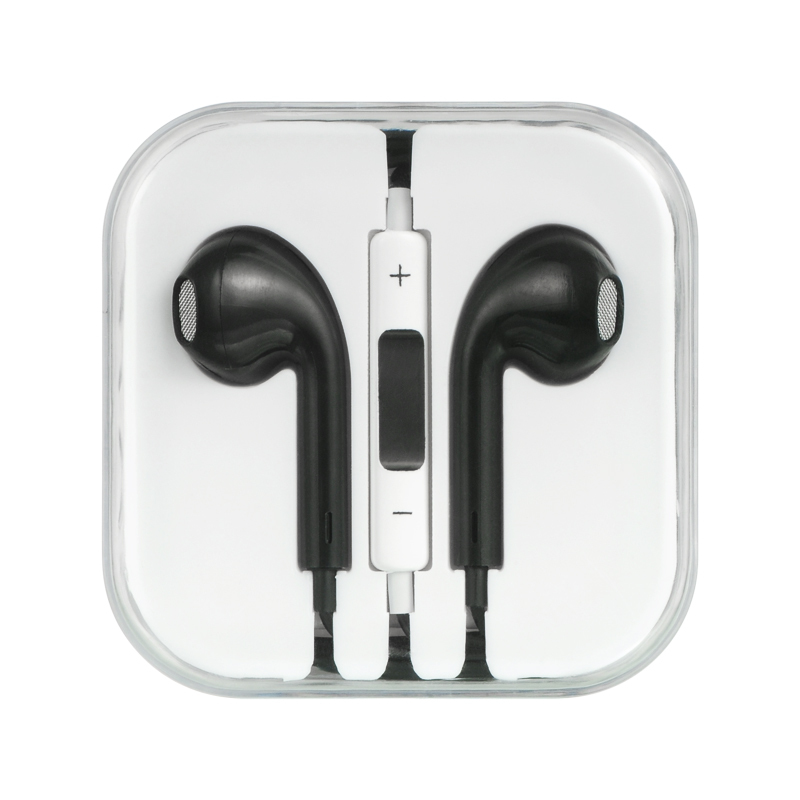 Carrying Pouch & Cable: Includes carrying pouch & 3.5mm audio cable. Introducing the new Samsung Level On Wireless headphones. Offering both wired and wireless, these versatile headphones are the perfect solution for consumers who want to pair outstanding audio quality with sleek design. 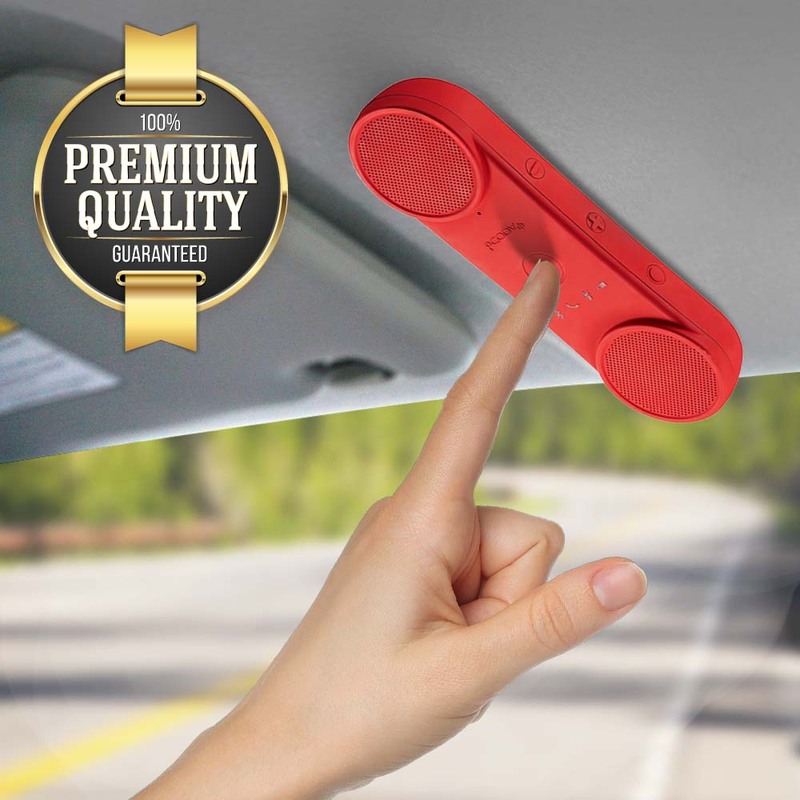 The Level On Wireless works with Samsung Galaxy smartphones and tablets or any device with built-in Bluetooth technology or 3.5mm connectivity. High-definition 40mm drivers combine with 4 MIC Active Noise Cancellation and aptX sound technology to deliver exceptionally clear sound with full dynamic range and powerful bass at any volume. Using advanced dual-layered diaphragm technology, the Level On Wireless reproduces balanced, natural-sounding audio throughout all frequencies. 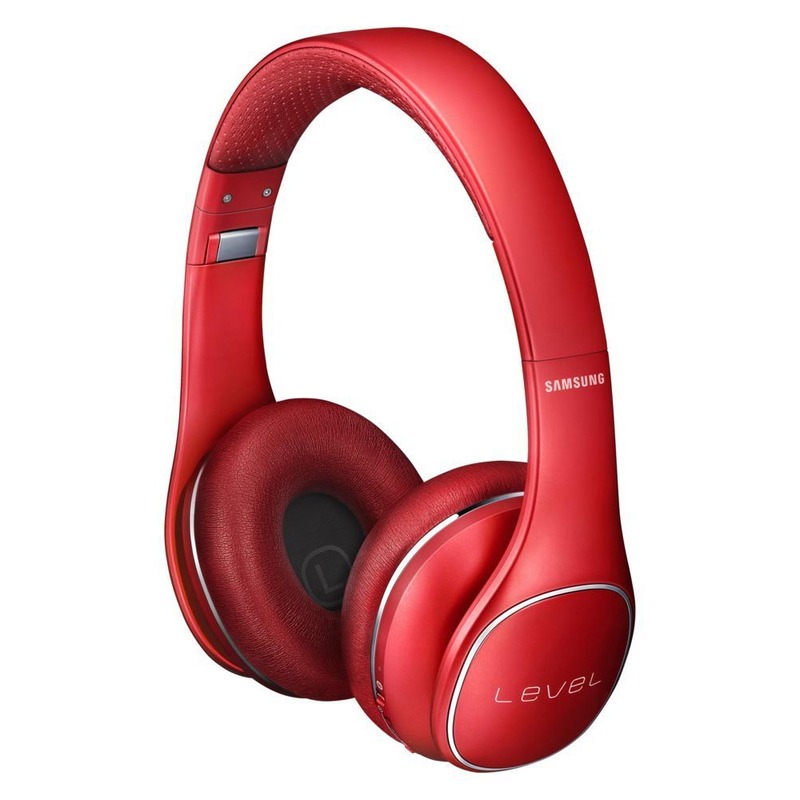 Additionally, Samsung Level On Wireless Active Noise Cancellation includes a specially designed EQ circuit to maintain the sound color even when ANC is turned off. 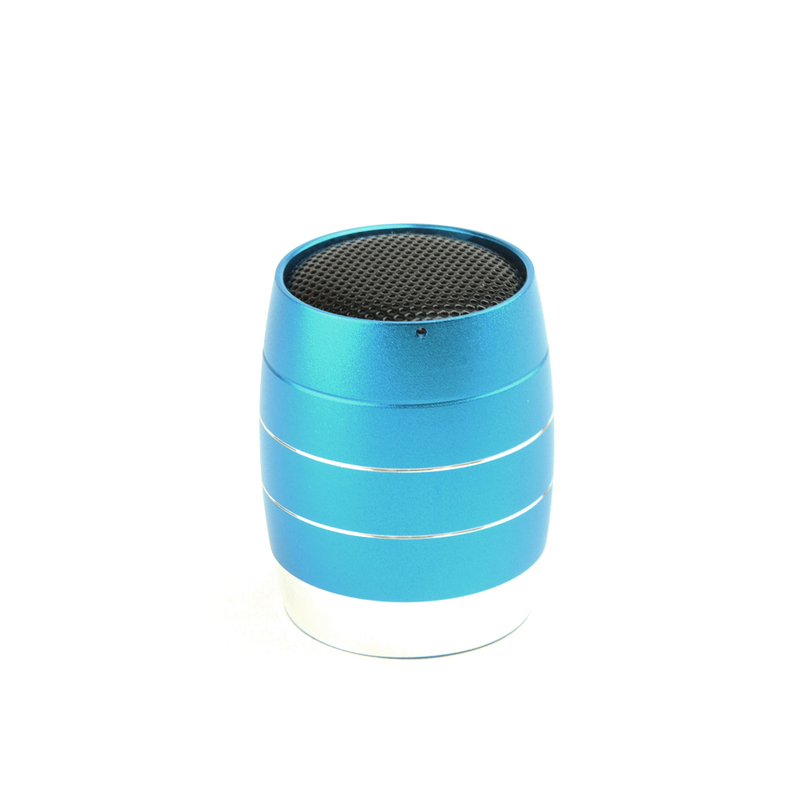 Designed to maximize listening comfort, the Level On Wireless is great for long flights or an evening of music. The ultra-soft ear cushions and padded headband work with the lightly-tensioned frame for a fatigue-free listening experience. 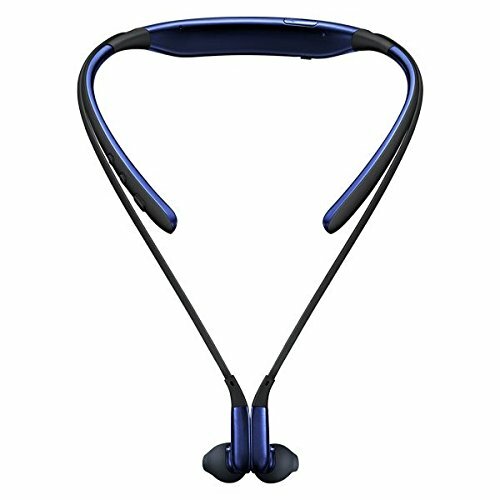 Ergonomic, smart command touch controls built into the headset frame keep music and phone controls easy, intuitive and right at your fingertips.